We are very excited to be sponsoring two great musical performances as fundraisers for 2018 Bath Canada Day programs. Be sure to circle these dates and join us for some really great musical entertainment. This event will benefit both Bath Canada Day 2018 programs and the work of the Bath United Church. 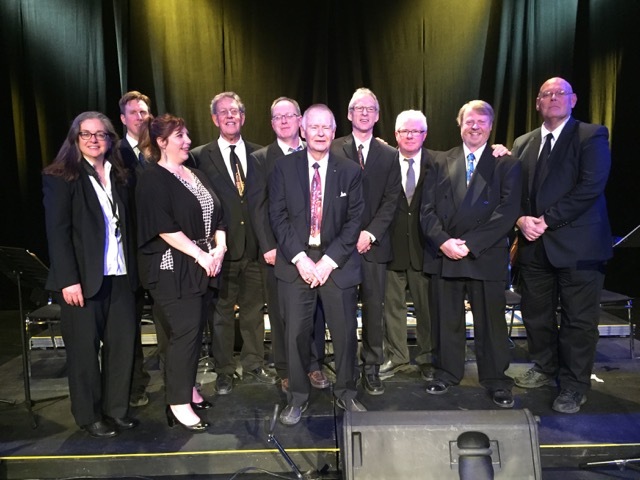 The Nostalgic Sound Big Band was formed by Ed Thompson in 2011. It is a 10 piece Swing Band with a hint of Jazz from time to time. Our group consists of three saxophones, 3 brass, 3 rhythm and a vocalist. 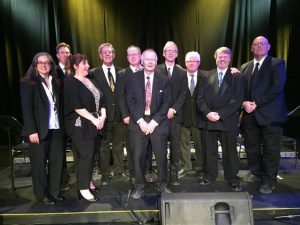 We have played for the Queen’s University Swing Dance Club, Big Band Fridays in Springer Market Square,Lions Park at Cataraqui, Gananoque Park and 3 performances for a Cabaret in the Fire Hall Theatre in Gananoque. Tickets: $15 pp. Call 613-881-6259 to reserve your tickets. The restaurant is open till 9 pm so come for a meal, stay for the music. Snacks available at the bar. Comprised of five local artists already well known in the area, The Monarchs is a Kingston based band playing Classic Rock n Roll and Country music. 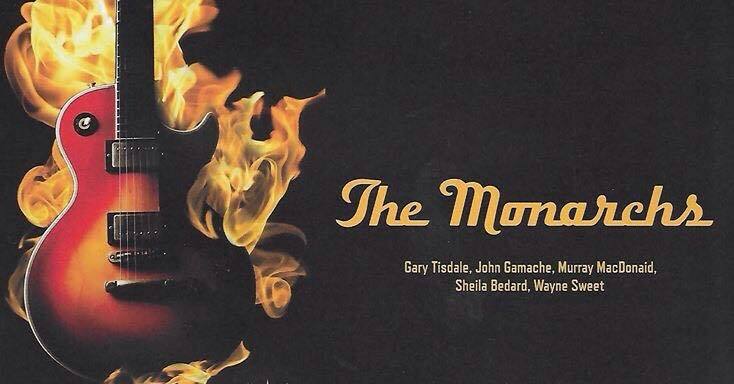 All the members of The Monarchs have been part of the local music scene for many years and are well known by music fans and promoters. We choose the music we play based on being recognizable, sing-a-longable and danceable, trying to enhance the experience for the audience. The band is very strong instrumentally and, as we all sing, our vocals are quite powerful, with tight harmonies.